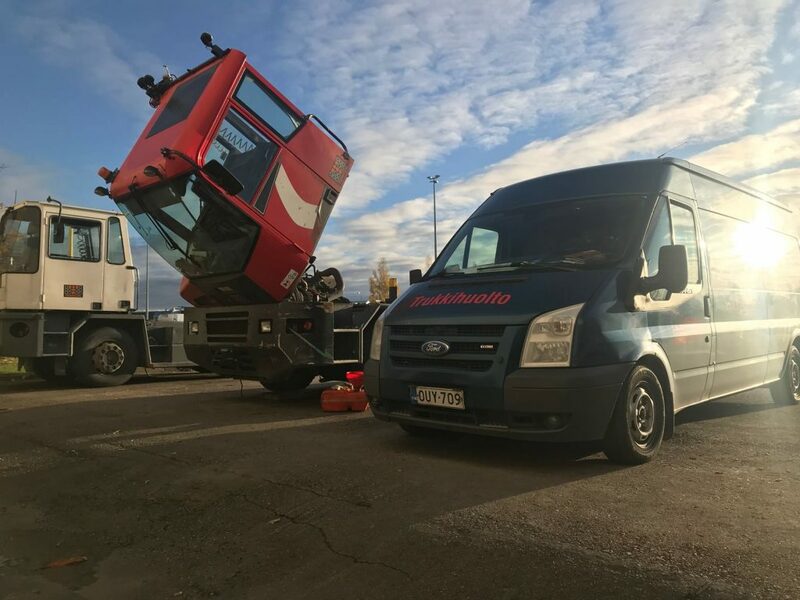 We can service and repair all forklift and terminal tractor brands, either at our premises or at the customer’s facilities, thanks to our service vehicle fleet. Our response time in southern Finland is one day on average. 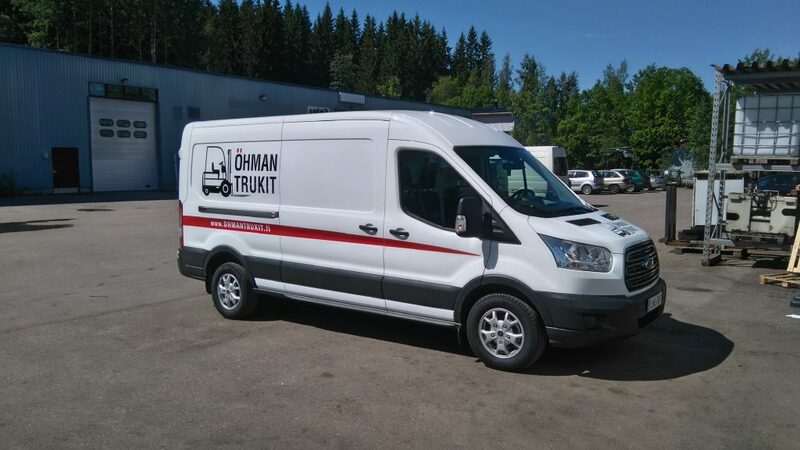 Our team consists of seven mechanics, each of whom has a fully equipped maintenance vehicle. Our repair shops are located in Lahti, Vantaa and Heinola. Requests elsewhere in Finland may be taken care of with the help of our partners where necessary. 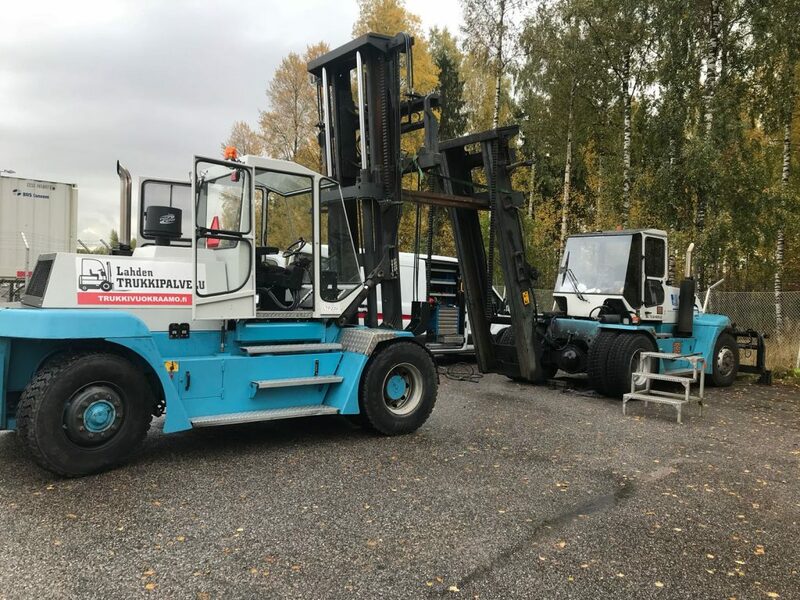 For larger-scale overhaul projects, we transport the vehicles requiring repairs to our nearest workshop and provide a replacement rental forklift. Development in the forklift and terminal tractor industry has seen traditional combustion engine powered forklifts transform into vehicles that are far more technologically complex. 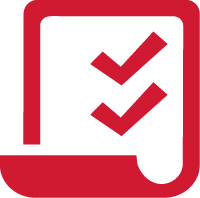 Our staff undergo continual training and we ensure that we keep up to date with technical developments, allowing us to provide a high-quality service in all repair work we carry out. We also undertake challenging alteration projects, such as mast shortening or other major structural alterations. Regenerate old and used batteries. The sulfation of lead-acid batteries is the main reason for the reduction in battery capacity and battery malfunction. REPLUS technology gives your batteries a new lease of life. Overhauling the whole battery or an individual cell is standard practice when its capacity begins to decrease. It is impossible to determine what will happen to a battery at a lower voltage under heavy strain, for example, based on external appearance or by using multimeters. Using the Energic Plus battery regenerator we can establish the battery’s actual condition with certainty, as well as removing sulfation. 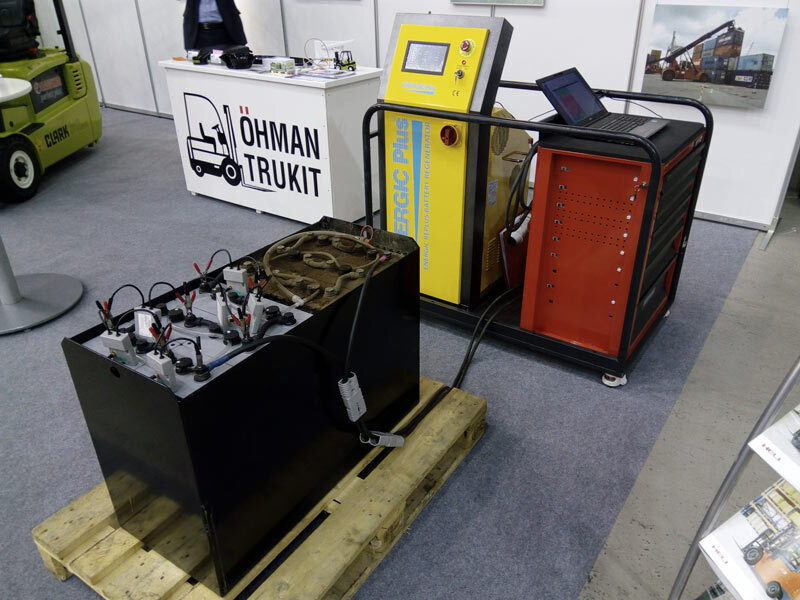 For this process, the battery is transported to one of our workshops, or if necessary we can also bring a mobile battery regenerator to the customer’s premises. The process takes approximately two days per battery.  Regeneration has a remedial effect on the battery’s condition in terms of sulfation, as well as pinpointing and remedying more serious problems. Battery Regeneration is a cost-effective solution for maintaining the traction batteries of electric forklifts, and is suitable for lead-acid batteries of all sizes.